Maureen Elsberry June 8, 2012 Spacing Out! 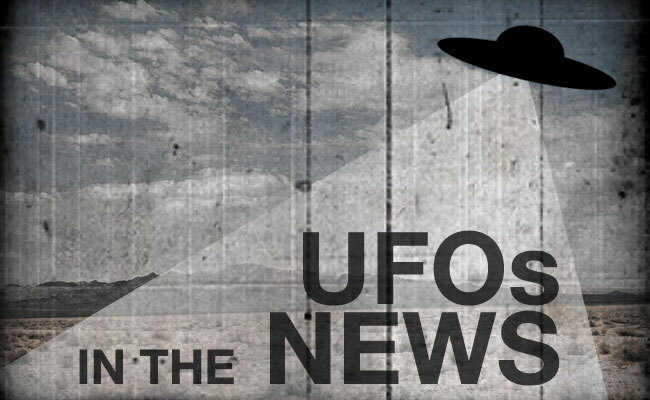 Marc Dantonio analyzes UFO photos and videos for MUFON. As an astronomer, Marc is knowledgeable about techniques used to detect potentially habitable planets in the search for extraterrestrial life. 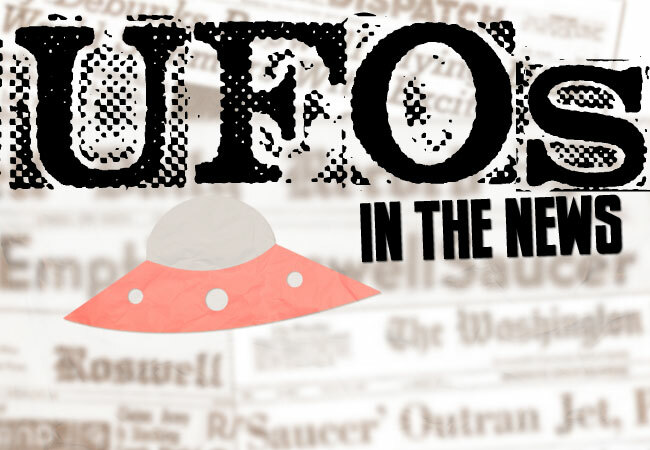 We talk with Marc about these topics, plus we discuss the history-making SpaceX mission, UFOs in Plymouth, MA, and other UFO and space news on this episode of Spacing Out!